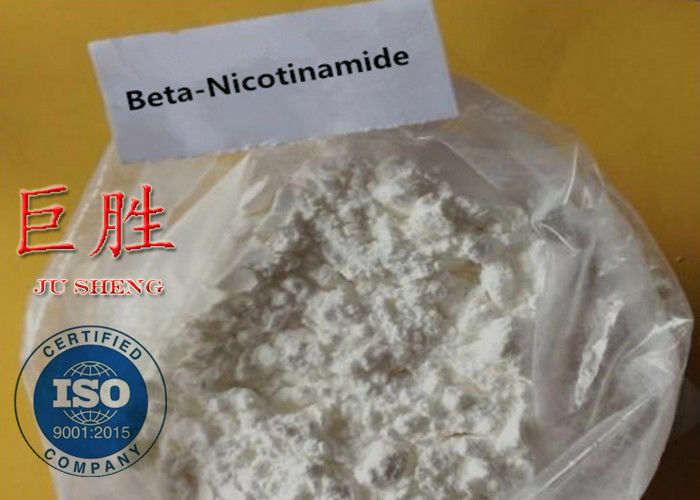 β-NMN Chemical Properties: White powder. Nicotinamide mononucleotide (NMN), a product of the NAMPT reaction and a key NAD+ intermediate, ameliorates glucose intolerance by restoring NAD+ levels in HFD-induced T2D mice. NMN also enhances hepatic insulin sensitivity and restores gene expression related to oxidative stress, inflammatory response, and circadian rhythm, partly through SIRT1 activation. NMN is used for studying binding motifs within RNA aptamers and ribozyme activation processes involving β-nicotinamide mononucleotide (β-NMN)-activated RNA fragments. 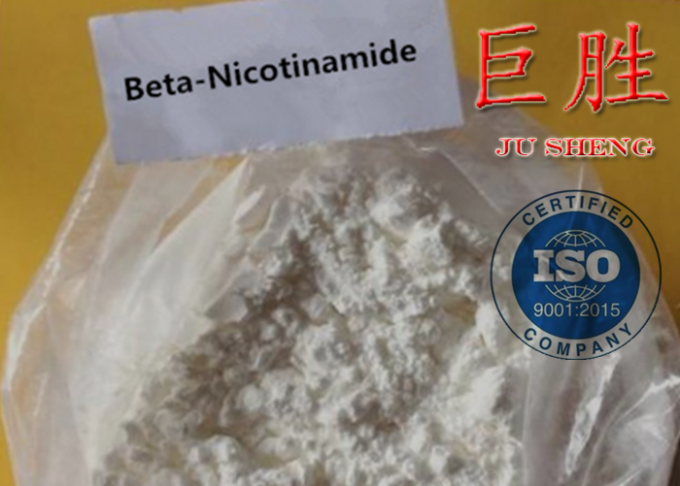 Usage 1 Usage A product of the extracellular Nicotinamide phosphoribosyltransferase (eNAMPT) reaction and a key NAD+ intermediate. Usage 2 It ameliorates glucose intolerance by restoring NAD+ levels in HFD-induced T2D mice . It also enhances hepatic insulin sensitivity and restores gene expression related to oxidative stress, inflammatory response, and circadian rhythm, partly through SIRT1 activation. Step 2 (Offer) We offer you price and the suitable shipping method for your reference. Step 3 (Negotiation) We will negotiate price, terms of payment, transport, delivery time, arrival time, destination of the goods and after-sales service. Step 4 (Order) After receiving your order, we will check it and get prepared for it. Step 5 (Payment) Please confirm the order and pay money 100% in advance, then send us the detailed contacting information, including contacting person/company, address, mobile number, ZIP code and your special requirements. Step 6 (Package & Delivery) Parcel will be arranged within 24 hours upon receipt of your payment . and photos will be offered to tell apart the products . If sent by EMS, the tracking number is availabe within 12 hours . The info will be trackable that day or next day. If sent by HKEMS or other express,the tracking number will be provided next day. And this does not mean the info is trackable that day. It will be released on internet 2 or 3 days later, because the parcel has to be shipped to Hongkong fist, and then wait for the flight. Step 8 (After-Sales Service) Within the terms of the contract, If there is any problem about the goods quality, quantity and other problems, we will assure you to make you satisfied with the results. Usage A product of the extracellular Nicotinamide phosphoribosyltransferase (eNAMPT) reaction and a key NAD+ intermediate. It ameliorates glucose intolerance by restoring NAD+ levels in HFD-induced T2D mice . It also enhances hepatic insulin sensitivity and restores gene expression related to oxidative stress, inflammatory response, and circadian rhythm, partly through SIRT1 activation.